"Abbey's the one. She just doesn't know it." 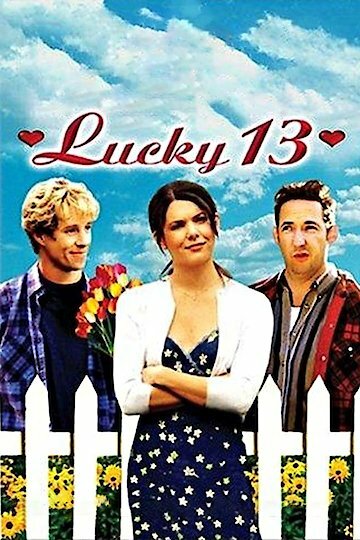 Lucky 13 is an American romantic comedy film. Lucky 13 centers around Zach Baker, a man who has met fallen for the girl of his dreams, his best friend Abbey. However before Zach can win her over he needs to pay a visit to the girlfriends of his past. During his visits with past girlfriends, Zach finds out his faults from them so he can become the perfect man for his dream girl Abbey. Lucky 13 is currently available to watch free on Tubi TV and stream, download, buy on demand at Vudu online.